Orange tree is a citrus evergreen tree with a productive lifespan of 50-60 years. Some well-cared orange trees can live up to 100 years or more. Orange plant (Citrus x sinensis) belongs to the Rutaceae family. It is a flowering tree and its height in maturity can range between 16 and 50 ft. (between 5 and 15 m). Orange tree is grown mostly for its fruits, but also for its flowers and as ornamental. Brazil is the world leader in orange production, as for every 4 oranges that are produced worldwide, 1 is produced in Brazil. United States, Mexico, India and China are also considerable orange producers. Orange trees, as all citrus, are trees with one main timber. Their principal arms normally sprout from the trunk at a height of 23-46 inches (60 to 120 cm) from the ground. Their shank is cylindrical and the crown of most cultivars is typically spherical, although the shape can vary depending on how the trees are pruned. Orange trees -although evergreen- are characterized by a tendency to constantly renew their foliage. During the first few years until the completion of the tree development, the annual amount of newly formed leaves is higher than that of old leaves that tend to fall. Orange trees usually bloom in spring. Although they produce a large number of flowers, only a small percentage of these finally develop into ripe fruit. 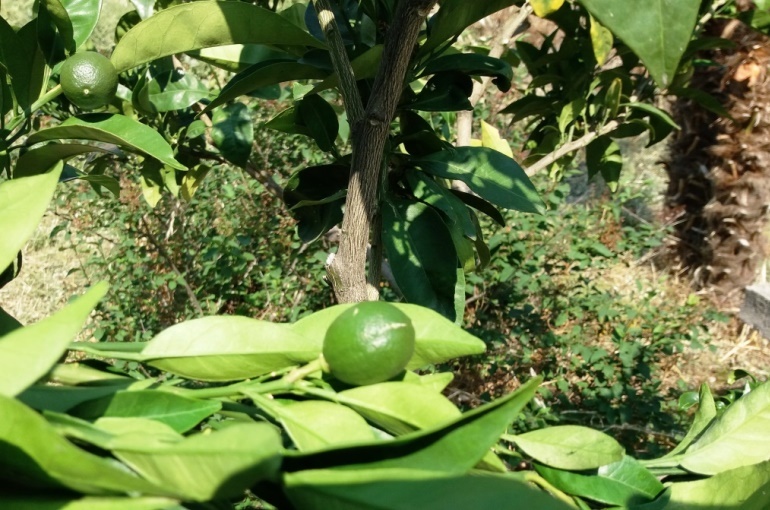 You can enrich this article by leaving a comment or photo of your orange trees. Do you have experience in Orange Tree cultivation? Please share your experience, methods and practices in the comments below. All the content you add will be soon reviewed by our agronomists. 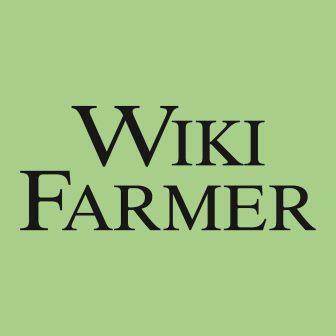 Once approved, it will be added to Wikifarmer.com and it will influence positively thousands of new and experienced farmers across the world. 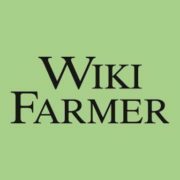 Wikifarmer is the greatest User Generated Online Farming Library. You can submit a new article, edit an existing article or just enjoy free access to hundreds of contemporary farming guides. The user bears sole responsibility for the use, evaluation, assessment and utilization of any information provided in this website. You can find out more about cookies and your options in settings.